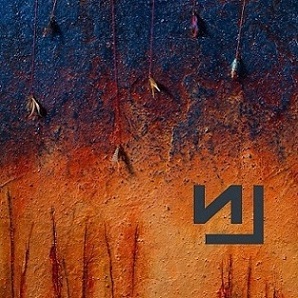 Industrial rock legends Nine Inch Nails have announced the title and release date of their 8th studio album, Hesitation Marks, which is due out on September 3, 2013 via Columbia Records. The album’s first single, “Came Back Haunted”, can be heard in the video above and can be downloaded now on iTunes when you pre-order the new album. The cover art, which can be seen on the left, sports a refined NIИ logo. 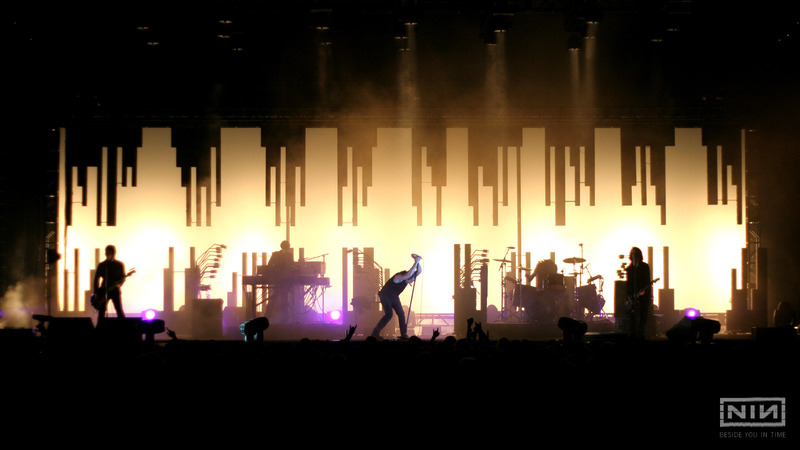 In addition, the band has announced a new tour, Tension 2013, which kicks off in late September after their summer festival run concludes in Philadephia, PA with a headlining performace at Made In America Festival on September 1. Throughout the summer, the band will also be headlining Lollapalooza, Reading Festival, Zurich Open Air, Fuji Rock Festival, and many more. The Tension Tour will include a stop at Voodoo Experience in New Orleans this November with co-headliners Pearl Jam. Tagged Came Back Haunted, hard rock, Hesitation Marks, industrial rock, Made In America Festival, metal, music, music news, NIN, NIN 2013 tour, NIN new album, Nine Inch Nails, Nine Inch Nails 2013, Nine Inch Nails new album, Nine Inch Nails news, Nine Inch Nails Tension 2013, rock news, Tension Tour 2013, The Rock Revival, TheRockRevival.com, Trent Reznor, Voodoo Experience.